MALAYSIA’S Agriculture and Agro-based Industry Ministry will find the best method to turn Sarawak into a centre of export for agricultural produce. Its minister, Ahmad Shabery Cheek, said Sarawak Chief Minister Adenan Satem, during their meeting on Tuesday, had asked him to strengthen the state Federal Agriculture and Marketing Authority (FAMA) so that agricultural produce could be better marketed. “Marketing needs a good ecosystem. If the agricultural produce is good, we must think of how to send it to the collection area. “This includes having a management system involving durability of the produce and suitable markets for them. “We can no longer think of marketing the state’s farming output in the peninsula only. I need to discuss with Sarawak FAMA (about) whether they have penetrated international markets such as in China, Japan, Hong Kong and Singapore, so that we can straightaway send the produce from here.” He said this to reporters after the one-hour closed door meeting with Adenan at the Chief Minister’s office in Wisma Bapa Malaysia, on Tuesday. 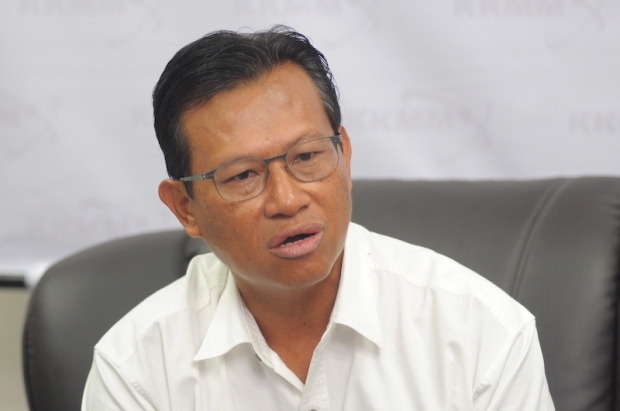 In the meantime, Ahmad Shabery also said the issuance of licences and enforcements on deep-sea fishermen using the facility at the Tanjung Manis Deep-sea Fishing Port (PPLTM) in Mukah, would be tightened. He said all aspects would be reviewed to ensure PPLTM could be utilised in the best possible manner and did not turn into a white elephant.